Culinary delights abound as you watch Chopped online: it's one of Food Network's most beloved shows. Surprisingly tense and fast-paced, the format sets four experienced chefs against each other as they craft a sophisticated three-course meal, using odd and unusual pairings of ingredients assigned to them. Three guest judges taste, judge, and then "chop" one chef after each course, based on their meals. Ted Allen is the host, and the winner takes home $10,000. It's heartwarming, it's crushing, it's addicting. 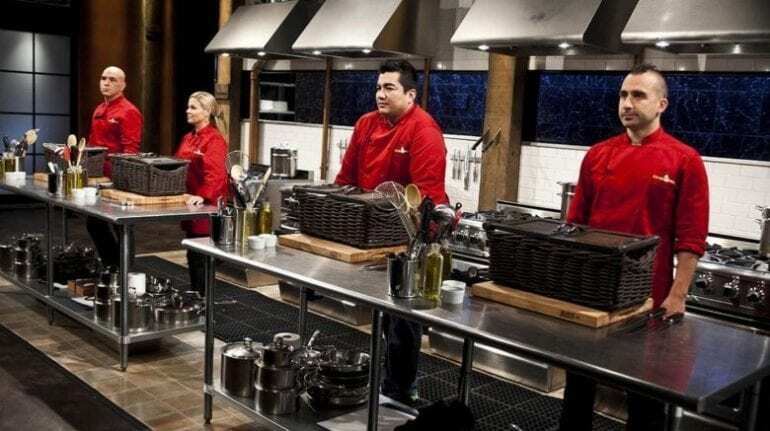 Use our guide to watch Chopped live stream and watch Chopped online free! DIRECTV NOW has all the content you need to cut the cable cord, including episodes of Chopped streaming! It has 120 channels, and you can choose the package you want. The basic one gives you a Food Network stream at $35 per month, plus more than 60 other channels. You can watch Chopped streaming, plus shows from AMC, E!, Comedy Central, CNN, SyFy, and Hallmark, and more. Watch on the device of your choice: laptops, Chromecast, Apple TV, Amazon Fire TV/Stick, and more. You can pay just $5 per month to add a premium channel like HBO. 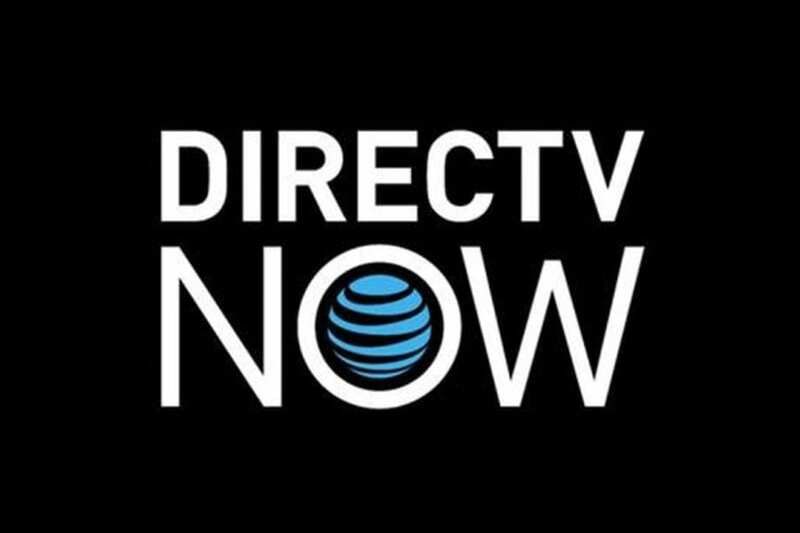 To figure out whether to pick this streaming service, read our DIRECTV NOW review! Also, to watch Chopped online free, sign up for the free week-long trial! Another option to watch Chopped episodes is Sling TV. Sling Orange is the package you need, and will let you cut the cable cord without pain since it's just $20 per month! That includes 25 channels, not just Food Network but also BBC America, Discovery, Lifetime, and TBS. For more channels, just add on a channel bundle for a small extra fee. HBO is also available as an add-on. Sling often has discounts on streaming devices, so look for member specials. 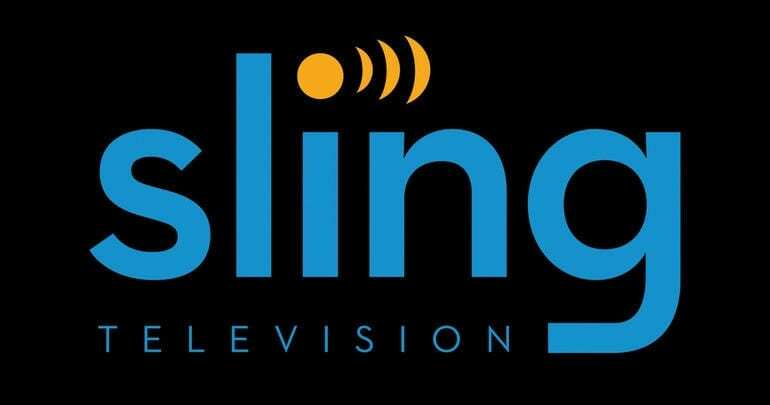 It's useful to read our Sling TV review if you have questions. You can stream Chopped to Amazon Fire TV, Roku, Apple TV, mobile devices, and more. And, if you're here to watch Chopped online free, you can by signing up for Sling's free 7-day trial! Watch more Chopped with PlayStation Vue! Vue has both a ton of quality channels and a cloud-based DVR, so it's the best of TV and cable. It starts at $39.99 per month , and you can stream Chopped to almost all devices: gaming consoles, Apple TV, phones, Amazon Fire TV, Chromecast and more. If you want channels beyond the Food Network, some of the ones available are AMC, Bravo, ESPN, FOX News, MSNBC, Syfy, TNT, and TBS. You can add premium channels by paying a small fee monthly. Vue has inbuilt limitations for on the go streaming, but you can get past that by using your Vue login on the TV Everywhere app. For the information you need, read our full PlayStation Vue review. Figuring out how to watch Chopped online free? Get Vues free five-day trial! 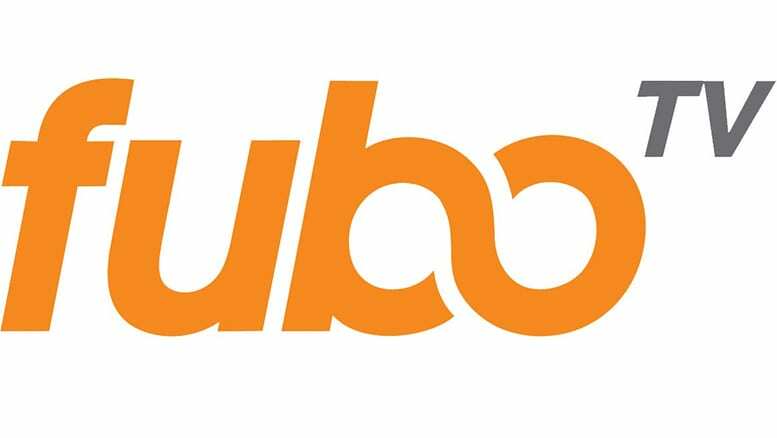 fuboTV is a super affordable streaming option, and comes without any contract or hidden fees, so you can cancel at any time. To watch Chopped streaming, sign up for one of the packages, which start at $35 per month. 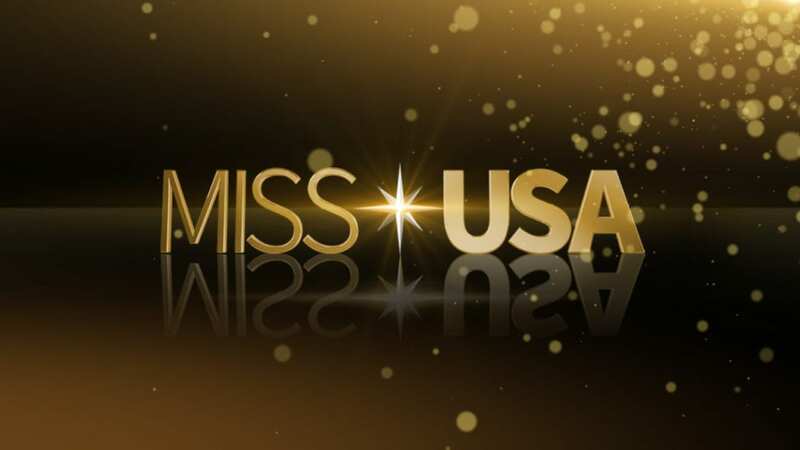 Channels on offer include Lifetime, FX, Sprout, Fox Sports, USA, SyFy, Fuse, and Oxygen. Watch Chopped episodes streaming on laptops, smartphones, Roku, Chromecast, and other devices. Read our fuboTV review to decide if you want to sign up! And, if you're looking to watch Chopped online free, fuboTV has a seven-day free trial! Chopped is available on Hulu for streaming, though not live. If you want to learn more, read our Hulu review. 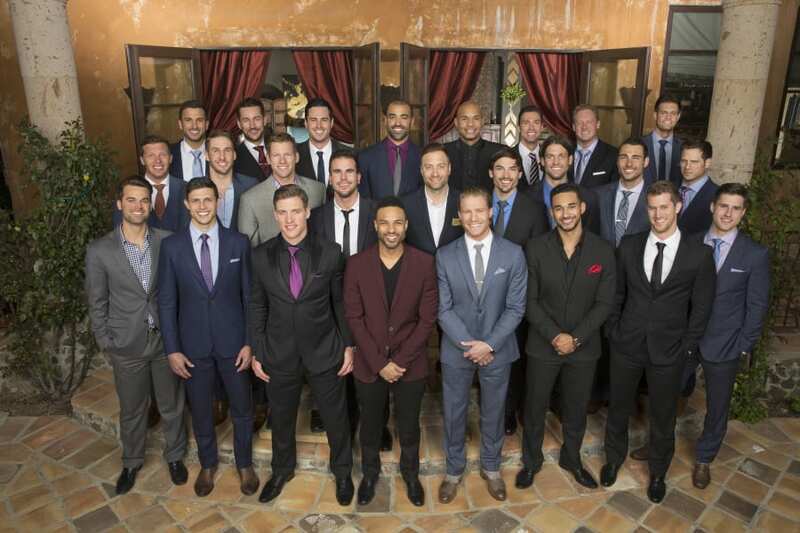 Is Chopped on Amazon Prime? Amazon Instant Video has previous seasons of Chopped, but you can't watch a Chopped live stream, or any stream, on Amazon Prime. Our Prime Video review can tell you more. 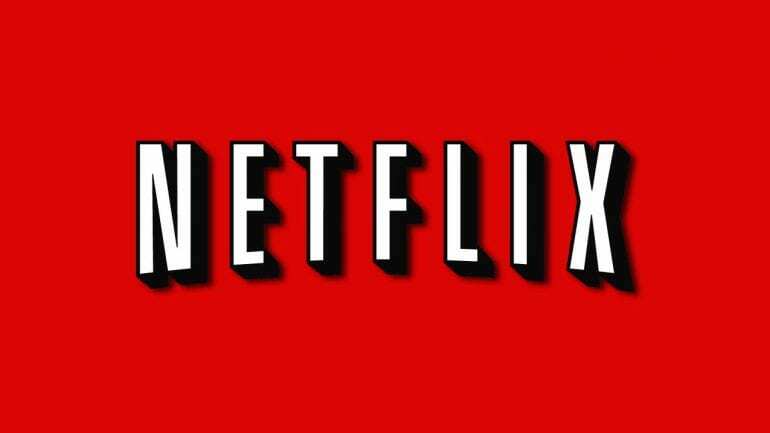 You can't watch Chopped episodes on Netflix, unfortunately. Read our Netflix review for what they do carry. What Channel is Chopped On? Looking for the Chopped channel? Chopped is on Food Network. Chopped air time is Tuesdays at 10:00 p.m. ET. To get the Food Network live stream, subscribe to DIRECTV NOWs free trial, or sign up for any of the streaming options above! Questions about how to watch Chopped online? Comment below!